Minister for Veterans’ Affairs Darren Chester has announced the introduction of a two-year pilot program to commemorate a number of unmarked graves of WWI veterans who died after returning from the war. The Unmarked Graves of the First World War Program will help to provide funds to help ex-service organisations, community groups and individuals to properly acknowledge the service of these veterans. “Australians owe all First World War veterans an enormous debt of gratitude and acknowledging their final resting place with a marker recognising their service is a demonstration of that respect,” Minister Chester said. About 271,800 service men and women returned to the country after the end of the war, with over 135,000 of those wounded from the hostilities. “Sadly, some of those who returned from the Great War ended up estranged from their families and may have struggled with day-to-day living,” Minister Chester said. 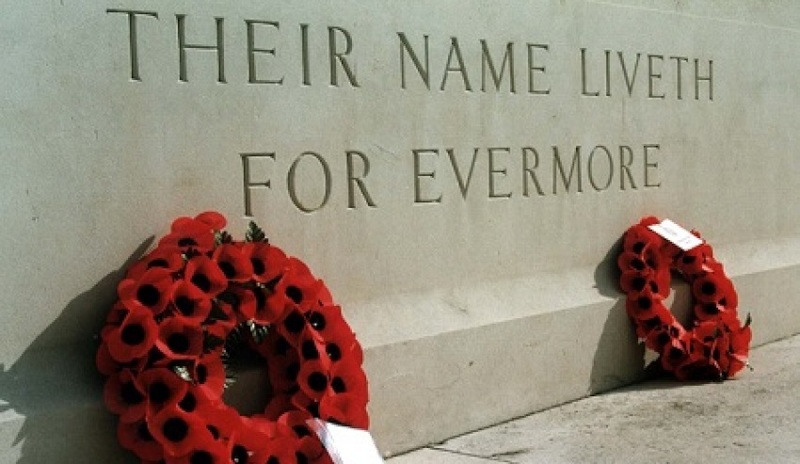 The Office of Australian War Graves (OAWG) will administer the program, as the responsible office for official commemoration of eligible veterans who died during or as a result of war. “This program is an important step in ensuring every veteran who died after the First World War Armistice is remembered for their service and I would like to encourage communities right across Australia who are aware of unmarked graves to consider making an application,” Minister Chester said.